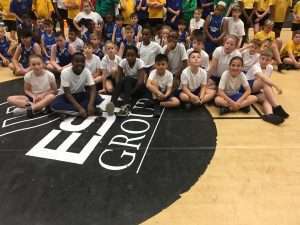 Our Y6 children had a great night at Sport Central. First we played a basketball tournament and our two teams won several matches. Team ‘A’ reached the quarter finals but lost in a shoot out after winning their opening two games. 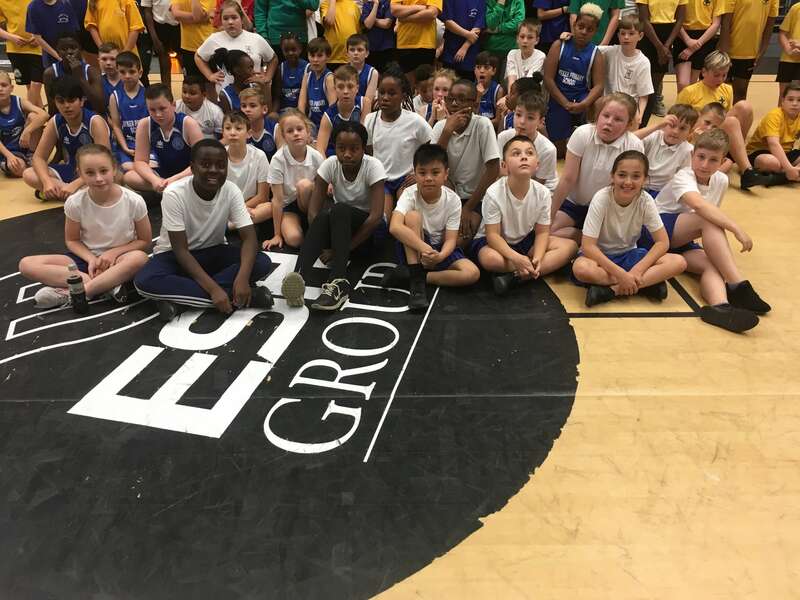 We then watched the Newcastle Eagles win their first game of the season. It was a very late night but a very enjoyable one. Thanks to Jeanette Murray, a great friend of our school, for helping with the organisation.